KATHMANDU, Jan 10: Project managers and staffers of Cooperativa Muratori e Cementisti (CMC) di Ravenna, the Italian contractor of Melamchi Water Supply Project (MWSP), have not returned to Nepal despite making commitment to return to work by the first week of January after celebrating Christmas and New Year. 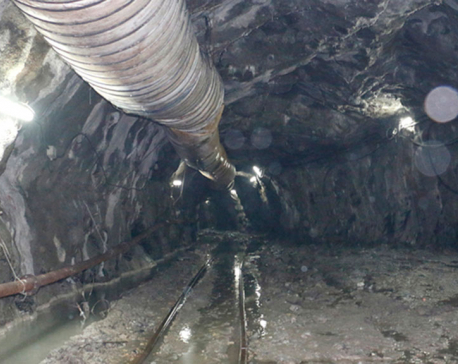 Officials of the Ministry of Water Supply and MWSP are holding discussion on the matter but they have not reached to any conclusion yet as they still believe the Italian firm is still committed to the Melamchi works. Earlier in the second week of December, staffers of CMC had attempted to walk away from the company after its parent company in Italy fell into financial trouble. They were allowed to return to home for Christmas and New Year on condition that they will return to work. The contractor tried to get special favor from the government and sought release of the remaining payments, according to sources privy to the issue. It has also asked the government to create environment conducive without any prejudice. Secretary at the Ministry of Water Supply, Gajendra Kumar Thakur, confirmed that CMC has not sent its workers and managers yet. He also could not say when they will arrive. Thakur also refused to divulge any detail of the possible action that the ministry will now take. 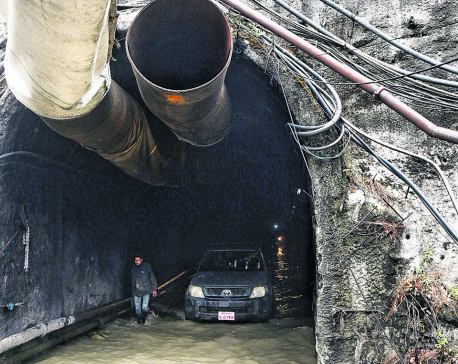 Bijay Bhattarai, personal assistant to the Minister for Water Supply, however, claimed that the ministry was in contact with the Italian contractor, and added that the ministry was hopeful that the contractor will return to work. “The company itself is in trouble back home. They are trying to resolve the matter first. It might have caused the delay,” added Bhattarai. 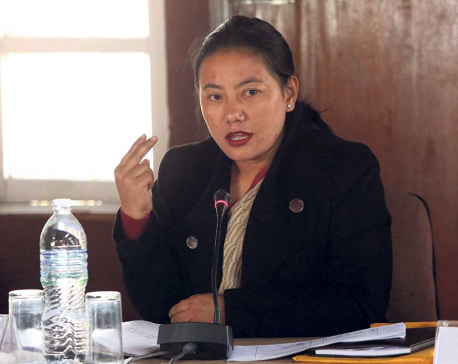 At least two sources told Republica that the chances of CMC returning to Nepal appear slim until the government makes any commitment to fulfil its demands. Among others, the demand includes release of payment claims of Rs 1.65 billion. However, the Dispute Resolution Board has only approved payment claims worth Rs 360 million for delays due to 2015 earthquakes and Indian blockade, they say. The contractor owes millions of rupees to local suppliers and vendors. The government officials say the contractor must use the payments released by the government to pay its local suppliers and vendors to resume works at the site. 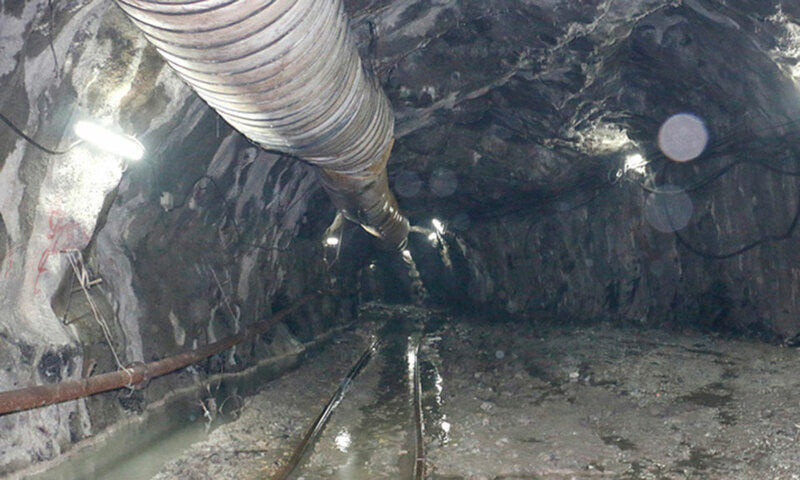 Three weeks ago, after the contractor’s project managers attempted to walkout from the government, Prime Minister Khadga Prasad Oli had directed officials make sure that the water supply project is completed in time by ensuring that no additional financial burden falls on the government.